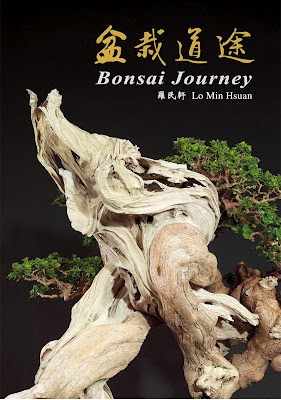 My book "Bonsai Journey" has been published , 224 full colour pages that describe my bonsai story. Subscribe Please feel free to connect with me bonsailo@mail2000.com.tw . 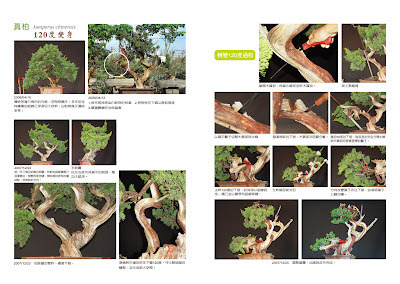 Every copy costs USD 70 , delivered by air is included. 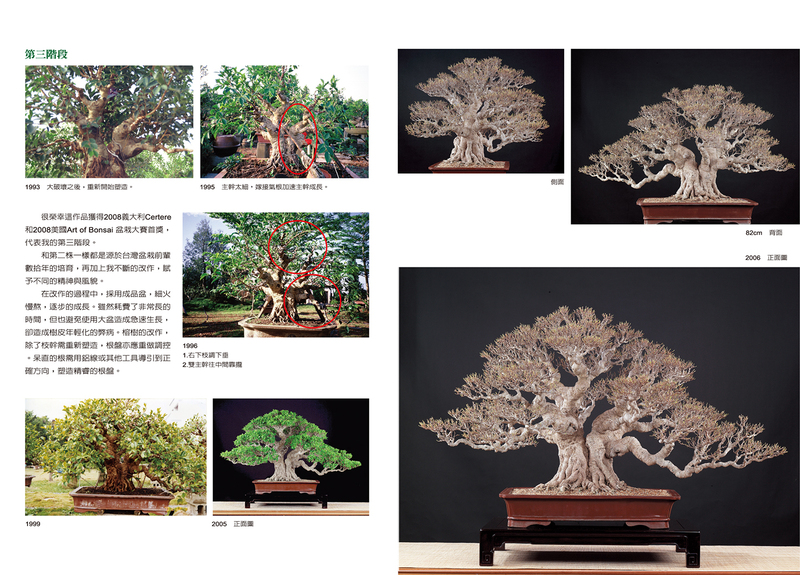 Do you also have english version of the book? Yeah, do you still have one now?